As a photographer, you want to quickly and painlessly deliver your client’s photographs. But when it comes to choosing a delivery method for client photos, things can get a little confusing. That’s why a team of full-time photographers created CloudSpot, a one-stop shop for creating and sending beautiful online galleries. Now it’s easier than ever to deliver photos to your clients using slideshows for maximum impact. Simply create a beautiful slideshow with SmartSlides, copy the link, and paste it into your CloudSpot settings. 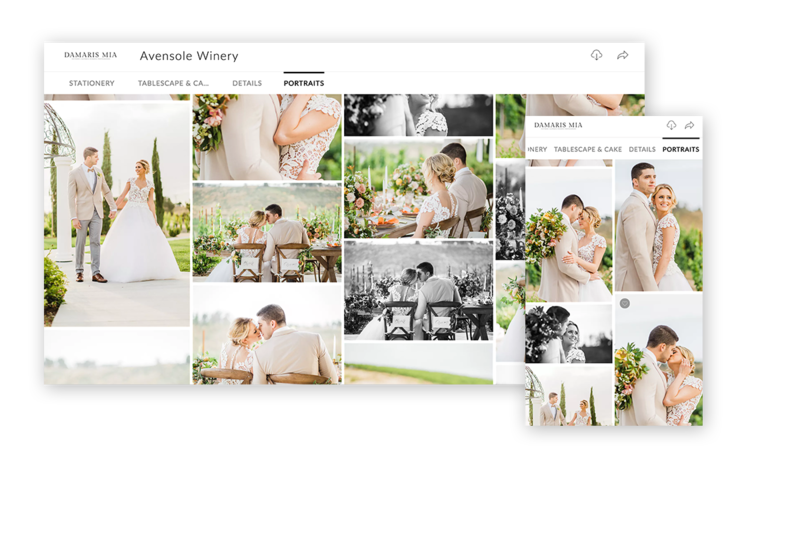 The slideshow will appear on the top of your gallery, giving your clients an emotional viewing experience before they dive into their photos. 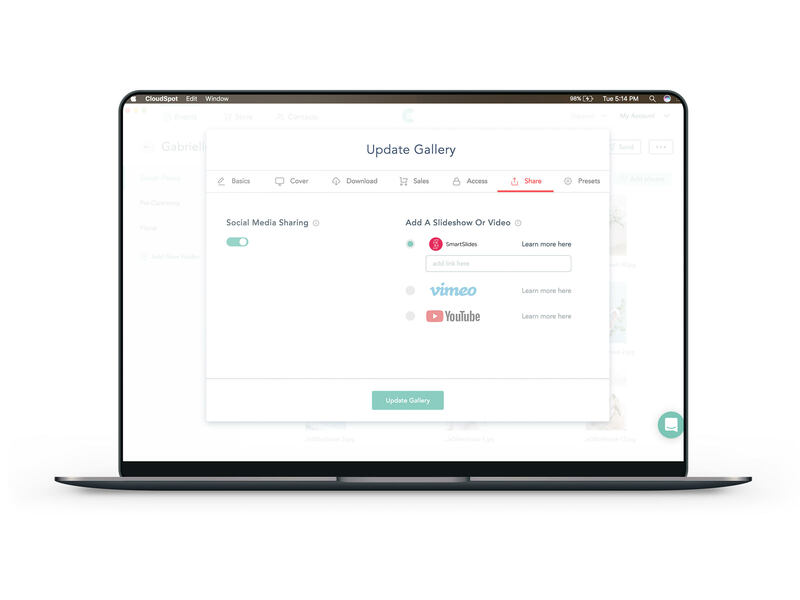 Eliminate the headache of resizing and watermarking images for your clients, CloudSpot does all the work for you in seconds. It displays your images in a branded way, giving you full control over the styling and putting the spotlight where it should be, your photos. Whether you’re uploading photos from Dropbox or your computer, the system maintains the file structure of your gallery, allowing you to pre-sort your images head of time. CloudSpot even offers free image migration from most gallery companies, making the switch easy and painless. When clients receives a link to view their CloudSpot gallery, they are taken to a stunning gallery landing page, completely customized by you. Their photos are then displayed in a beautiful cascading feed, displaying both vertical and horizontal images seamlessly. From there, they’re able to view, share, favorite, and download the images in a breeze. Perhaps the best part is the custom fulfillment and digital sales options. 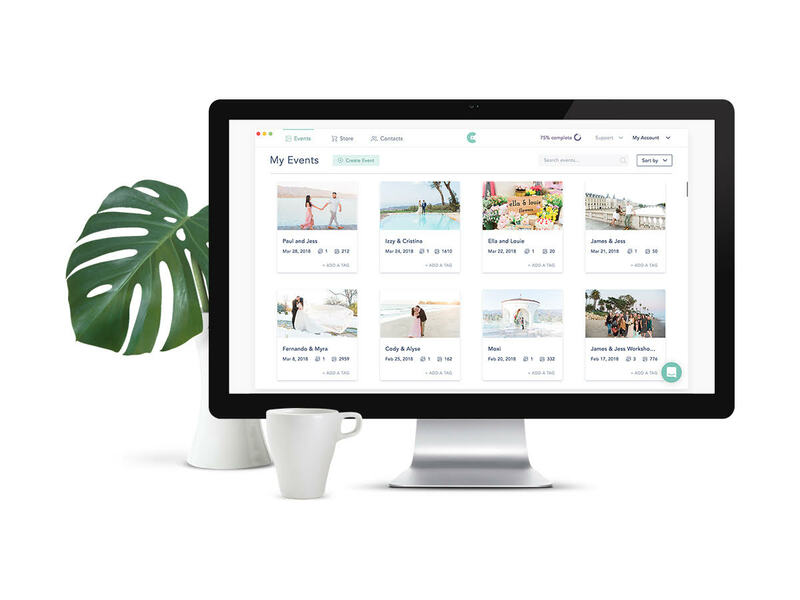 Simply create a catalog, set your prices, and forget about it. 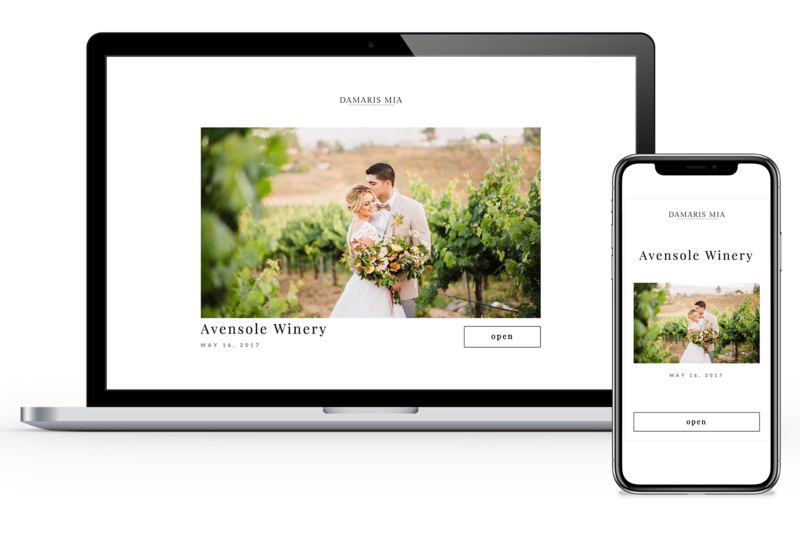 The responsive checkout experience is designed to show off your brand and makes it simple for clients to purchase prints on any mobile device. Your very own business revenue boost without the hassle. Because CloudSpot is operated by active pro photographers, they know that getting started with a new platform can be intimidating. That’s why their team works hard to provide stellar support and help the community, no matter the day or time! If you need to reach support during off-hours and can’t find what you need by browsing their Help Center, you might receive a personal message from a member of the team, dedicated to be there for you even at 2am. Now, that’s impressive. And now for a limited time, SmartSlides users can exclusively receive 35% off ANY monthly CloudSpot plan (for 1 year), plus free image migration. We are so excited to partner with the incredible team at CloudSpot and for all the amazing things we hope to bring to the industry together. Ready to dive in? Try SmartSlides today!